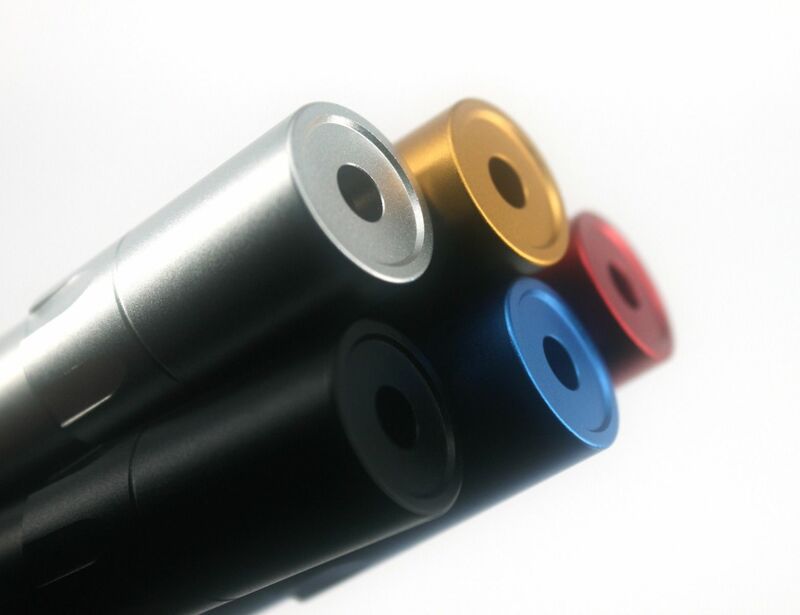 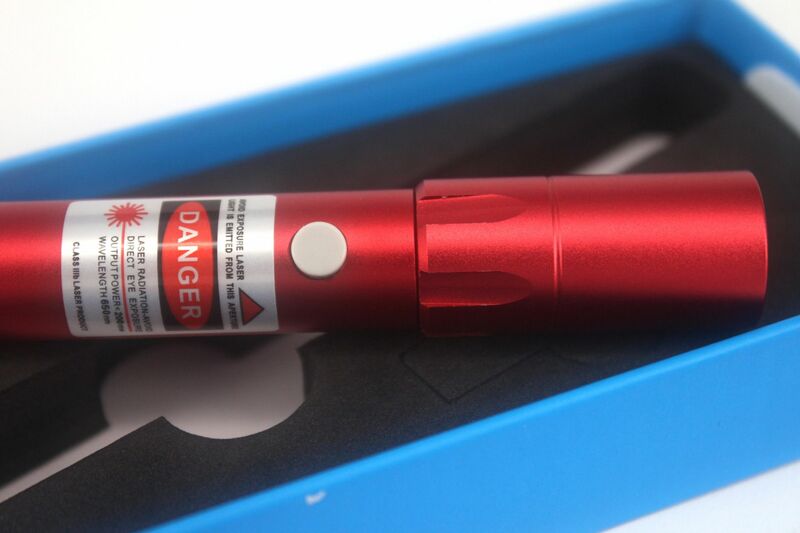 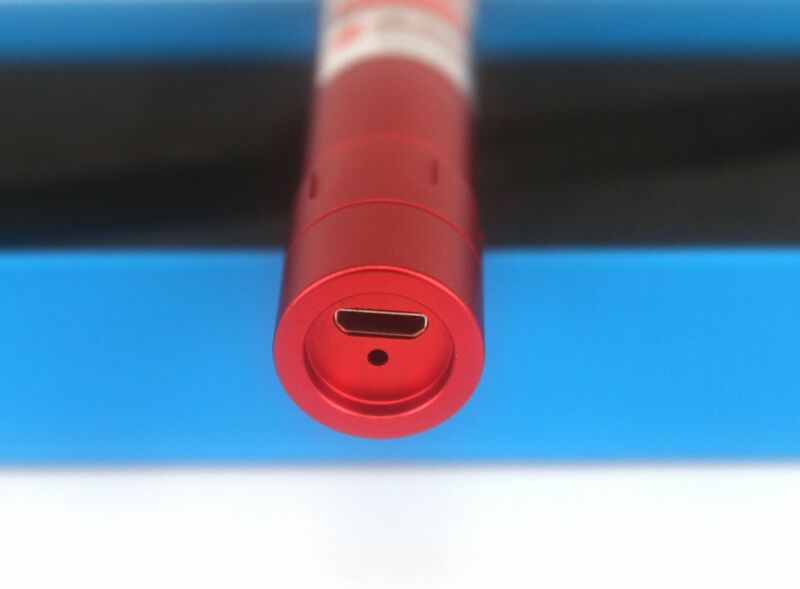 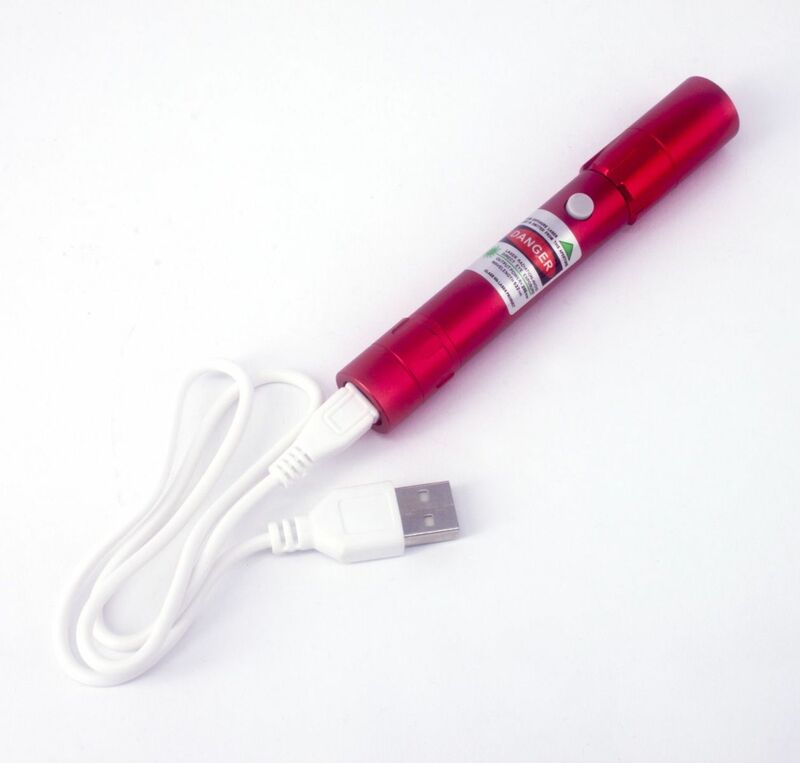 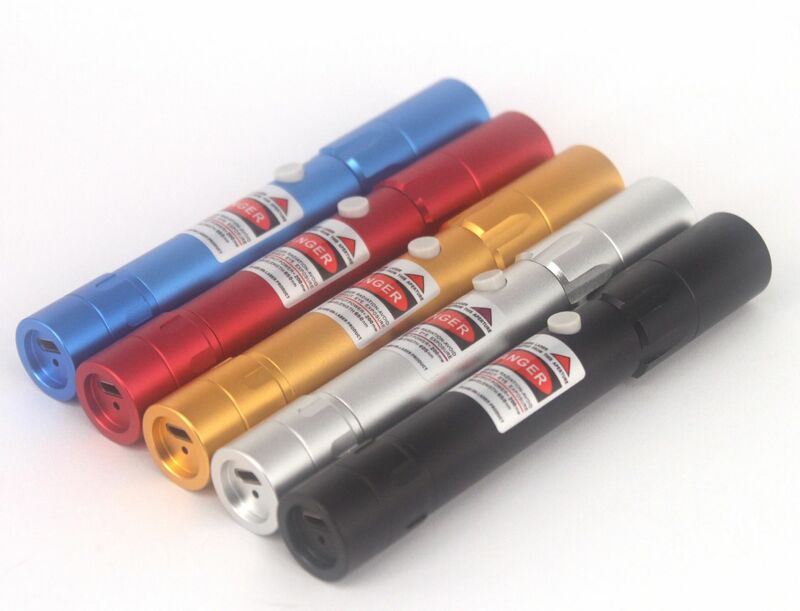 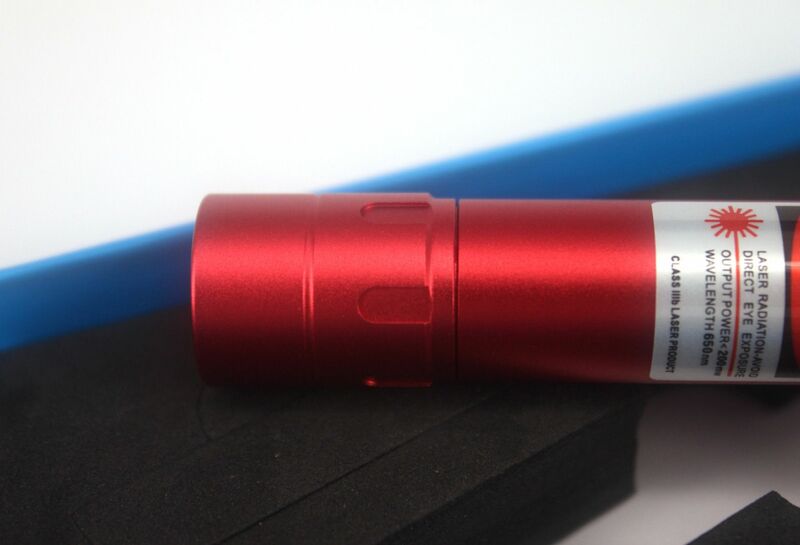 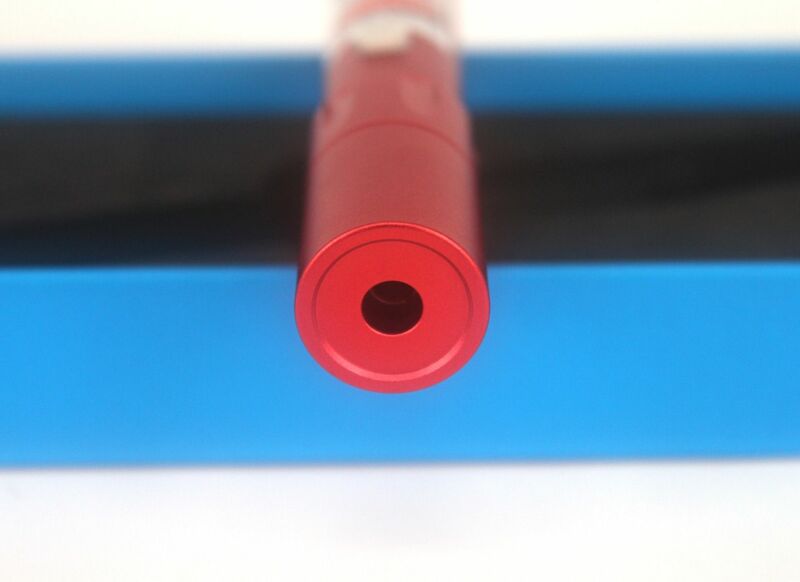 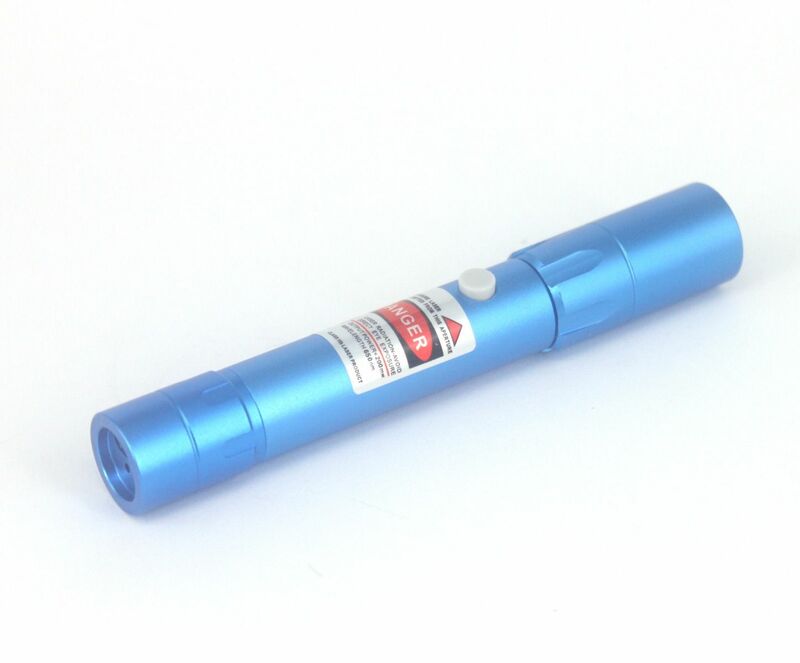 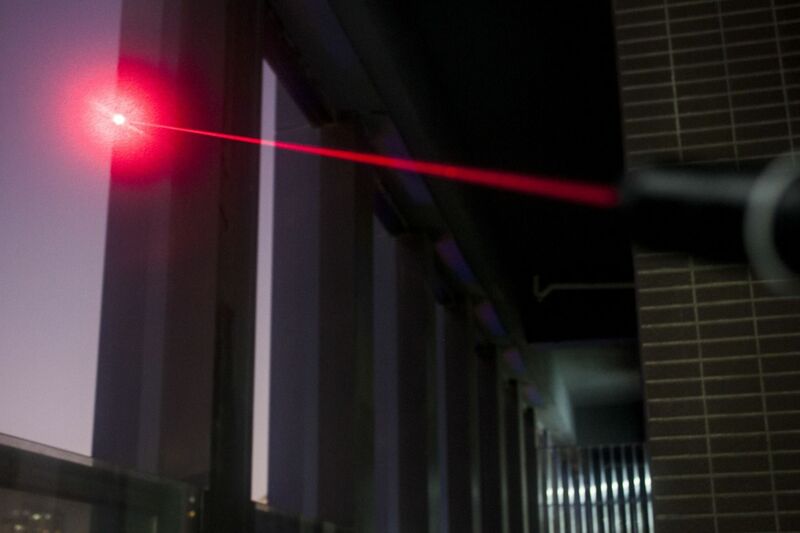 This 150mW 650nm Flashlight Style Red Laser Pointer is small and exquisite, portable and with richer applications. 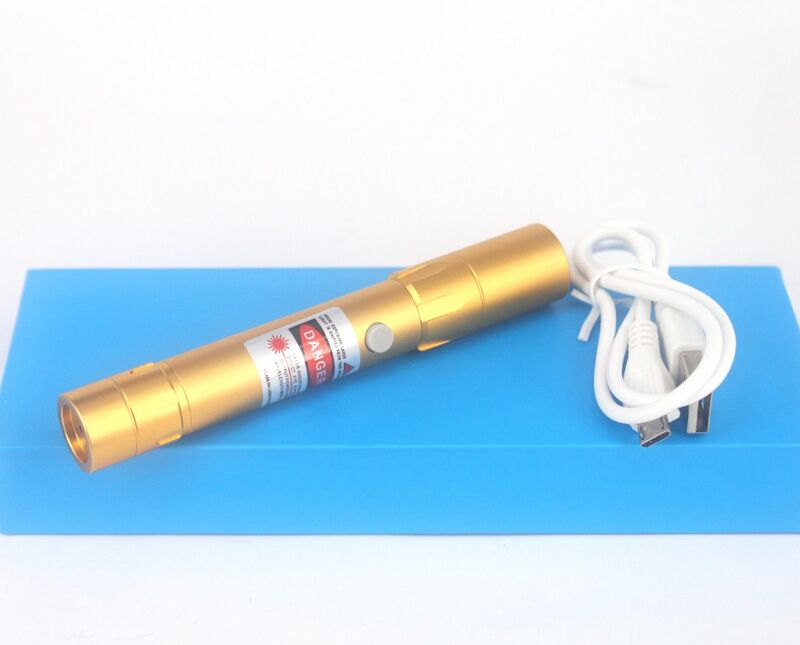 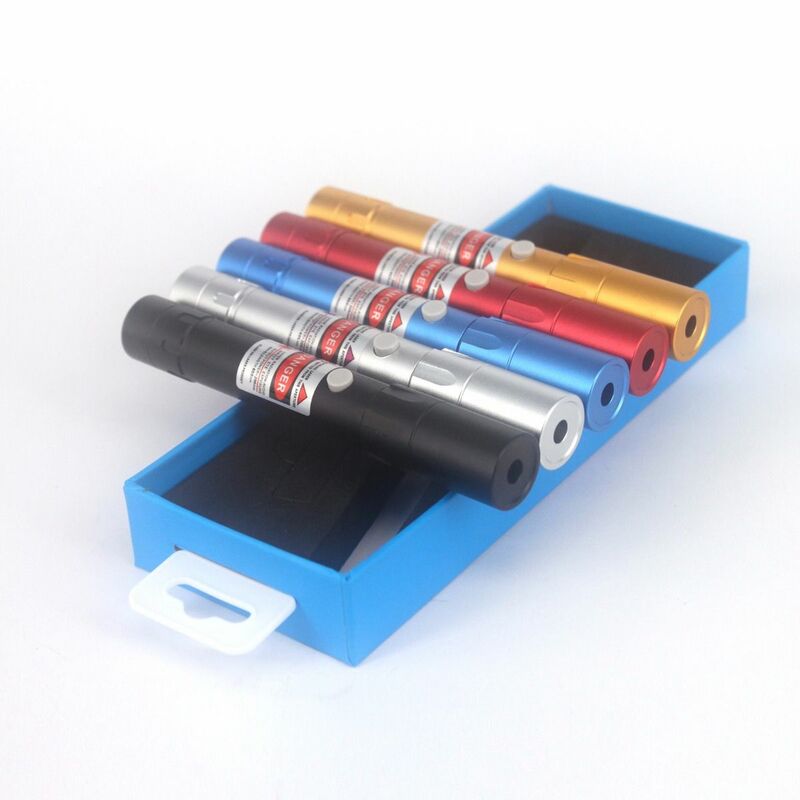 The item has a very stylish look, the metal shell make it feel so good, and its laser beam light can light the dark night. 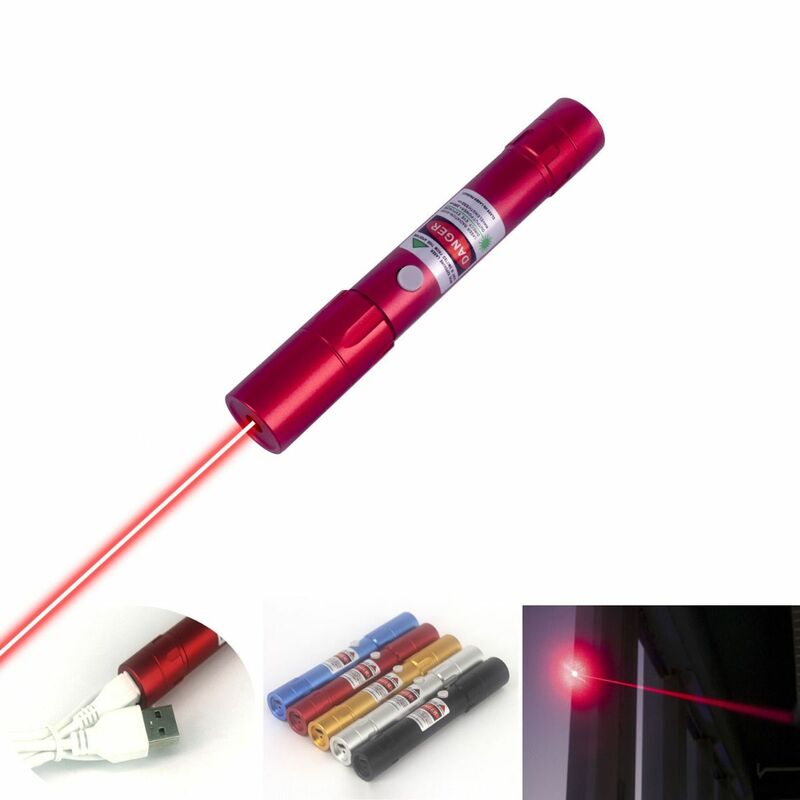 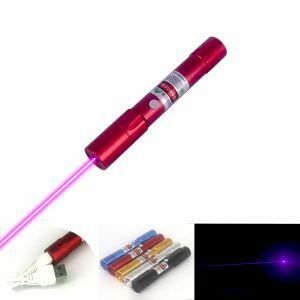 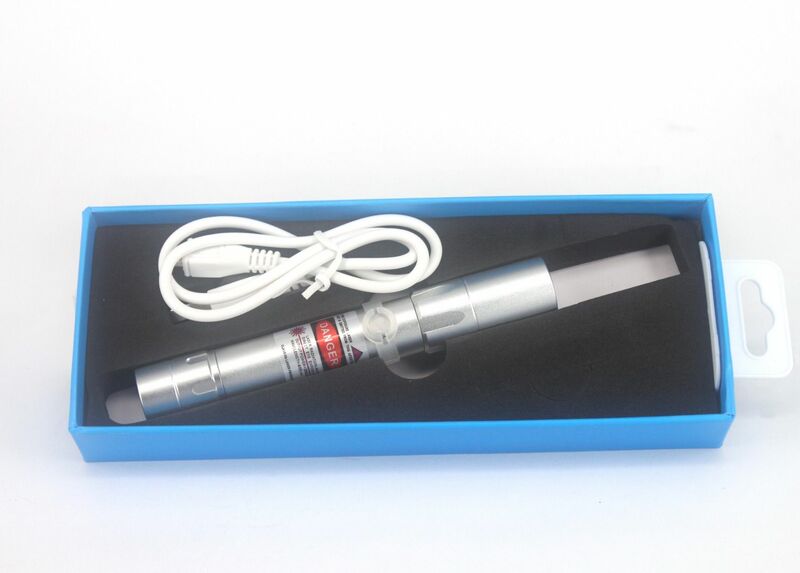 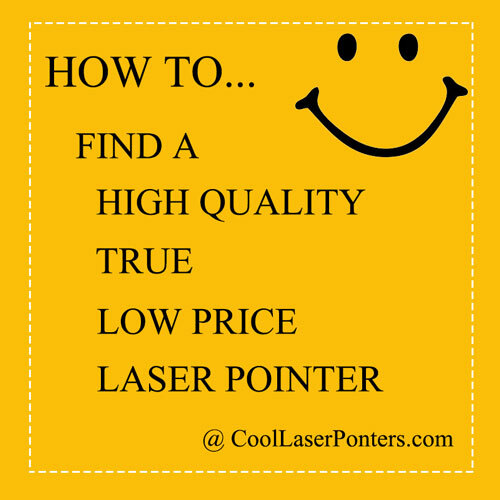 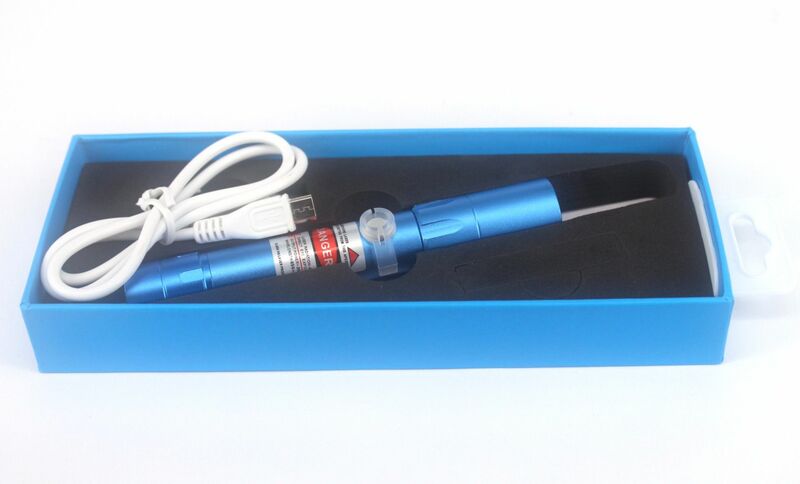 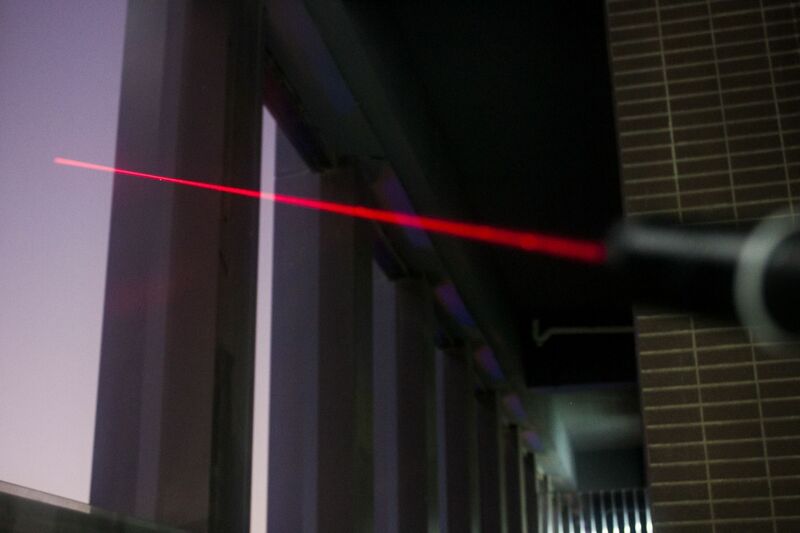 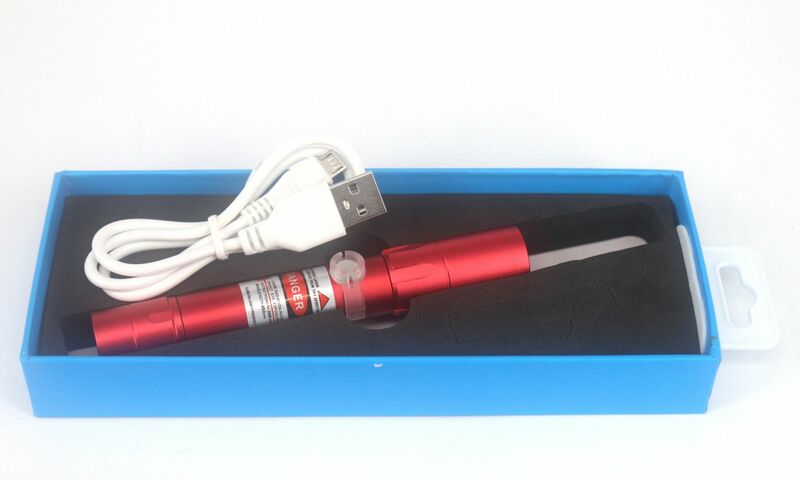 This laser pointer is also the best present for your friends and families.